Are you ready to meet those individuals who can help you Launch your career? Then join us for the next Launch Session on April 30th for an opportunity to learn more about the internships and careers available with the Grizzlies! Get a chance to network with top executives in various fields including Human Resource, Sales, and Communications, Community Relations and more! This event is a special opportunity to hear from Grizzlies' employees about their unique career trajectory and current roles. 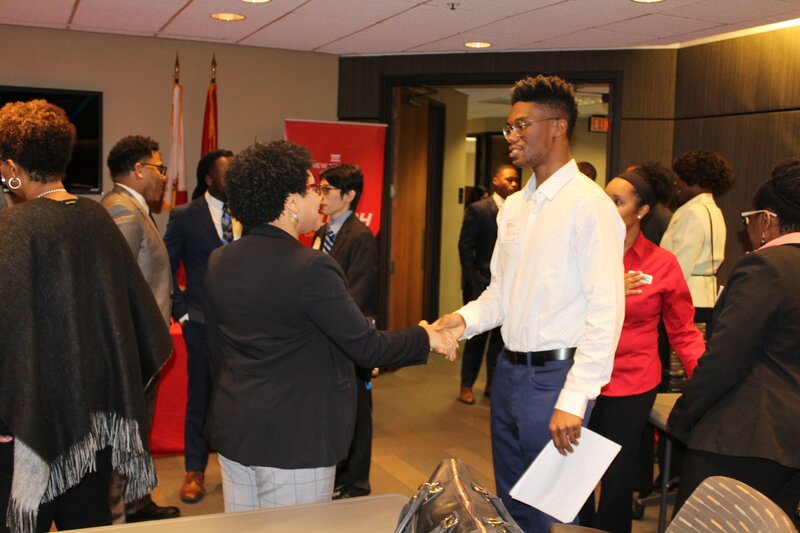 Attendees will also have the ability to network and ask questions with current employees and hear from a group of panelists on what it takes to be successful in their roles as interns.